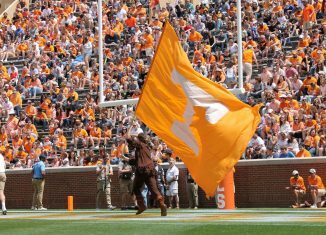 One of the highest-rated players in the state of Tennessee in the 2020 recruiting cycle is visiting the Vols this weekend to take in their scrimmage on Saturday. Keshawn Lawrence is a four-star athlete who plays for Ensworth in Nashville. 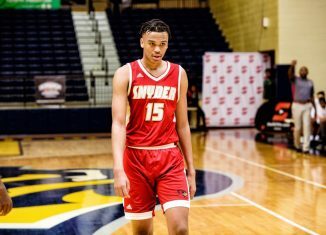 He’s visited UT’s campus multiple times already, and he’s making his way back to Knoxville for the first time in 2019. 🍊📍 on my way ! According to the 247Sports Composite rankings, Lawrence is a top-100 player, coming in at No. 92 overall, No. 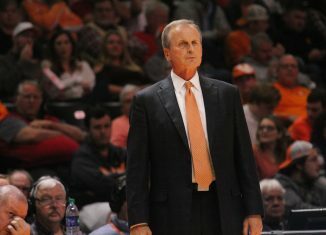 5 in the state of Tennessee, and No. 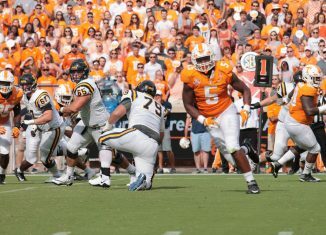 5 at his position (safety). 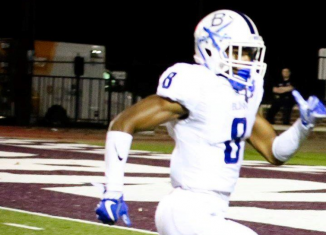 He’s also the highest-rated defensive back in the state of Tennessee. 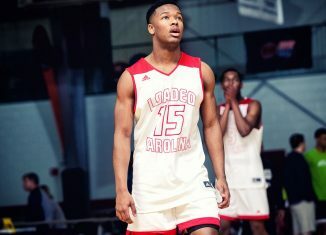 Lawrence also recently posted a top 10 on his Twitter account, and the Vols made that list along with Clemson, Oklahoma, Florida, Auburn, LSU, USC, Oregon, Miami, and Ole Miss. 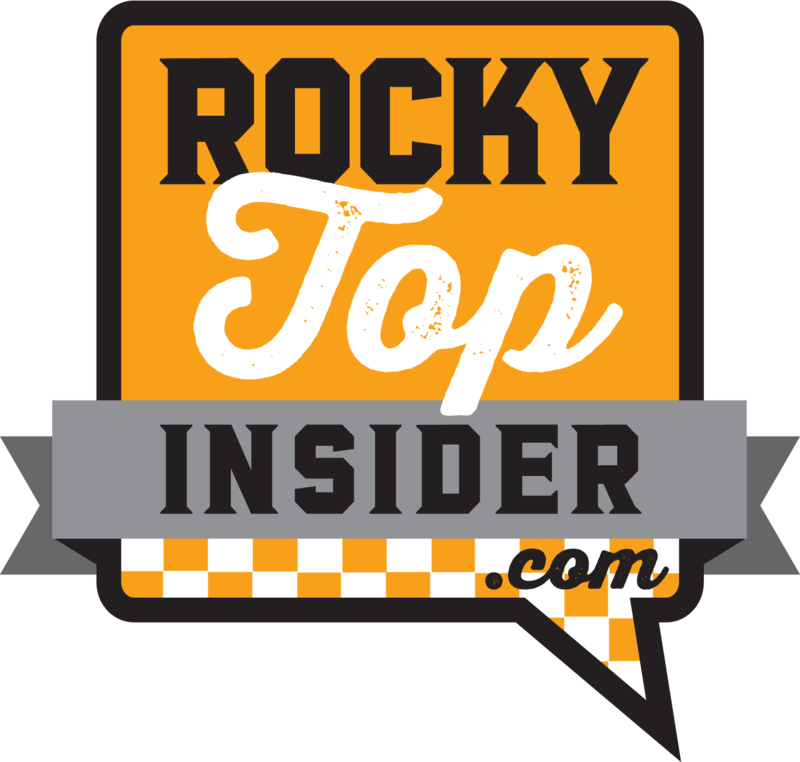 This trip to Knoxville will mark Lawrence’s fourth public visit to campus in a year’s span. 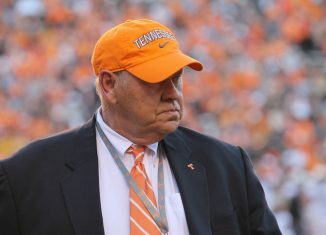 He visited on March 31st of last year, again over the summer, and attended Tennessee’s match-up with Kentucky in Neyland Stadium. 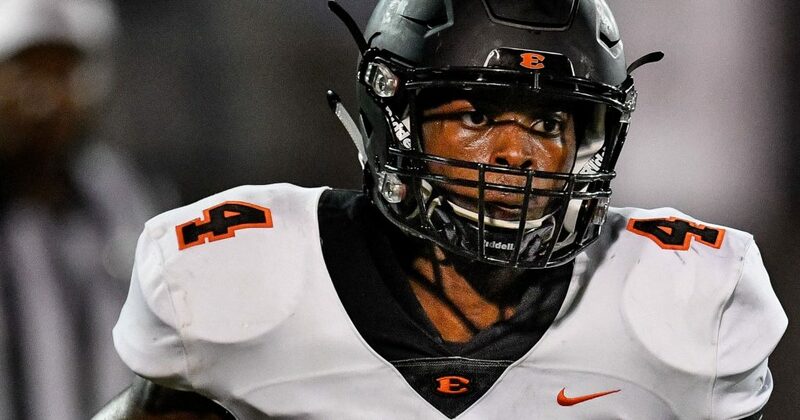 The 6-foot-3, 192-pound athlete plays both offense and defense for Ensworth, but he’s being recruited primarily as a defender in college. Though it’s not out of the question to see him play both sides of the ball in college, either. Looking at Lawrence’s film, it’s apparent why most of the top football programs in the country are interested in his services. He’s a gifted athlete who can make defenders look silly on offense with his speed and elusiveness. On defense, he has solid instincts and makes good tackles. He has good pursuit and takes good angles on his highlight film. With his height and ball skills, he should project as a solid safety in college. He could also go on the offensive side of the ball. Either way, Lawrence clearly has skills and is a very talented athlete on the field. As a junior, Lawrence led Ensworth with 766 rushing yards and five touchdowns on 117 carries while also totaling 15 tackles, an interception, and three pass break-ups. 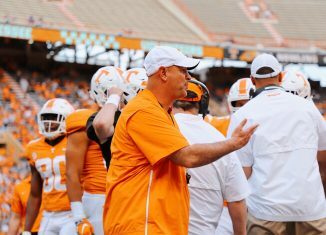 Right now, Tennessee doesn’t have any defensive backs committed to them in their 2020 class, and they only have one in-state prospect committed to them in long snapper Will Albright. 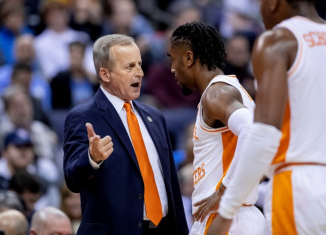 The Vols only have four commits in their 2020 class right now, but half of those committed players are defenders. 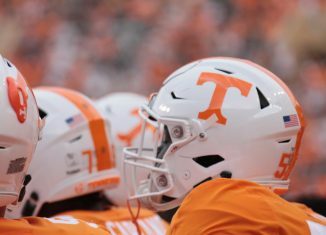 Four-star defensive tackle Dominic Bailey and four-star JUCO defensive end Jordan Davis are both committed to Tennessee right now. Lawrence isn’t the only highly-rated player on campus to see UT’s closed scrimmage today, though. Elite offensive tackle Tate Ratledge is in town as well, as are a number of other visitors. 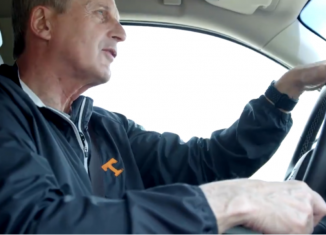 We’ll have a full breakdown of those visitors and what the visit did for Tennessee’s chances with those prospects on RTI Premium later this weekend. 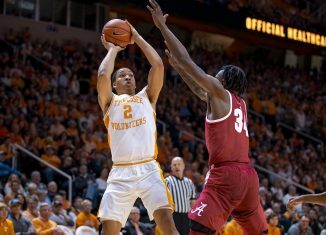 Josiah James Hopes Bone, Williams Return to "Make a Run at a National Title"